Here are the winning numbers for the Mega Millions drawing on Friday, Oct. 19, 2018. 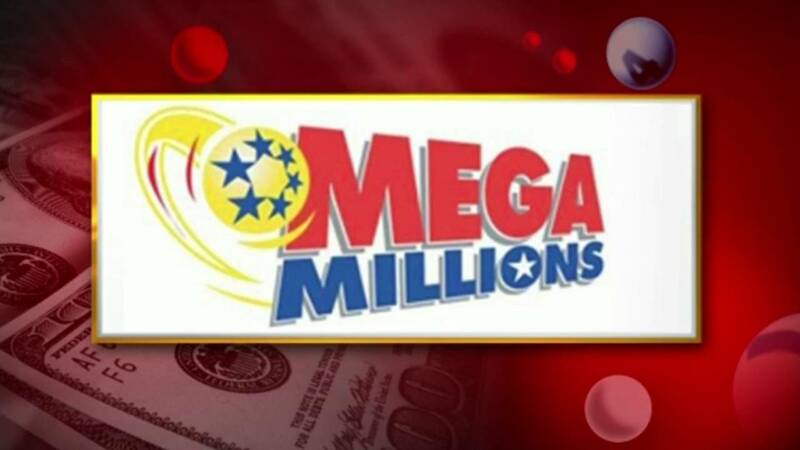 The $1 billion jackpot is the largest Mega Millions jackpot ever. The biggest Mega Millions jackpot won in 2018 was a $543 million jackpot. One ticket purchased in California matched the five white balls and Mega ball to win on July 24. The last Michigan player to win a Mega Millions jackpot was Kevin Blake, of Waterford. Blake won half of the game’s $42 million jackpot in October 2017. The other winning ticket was purchased in Rhode Island.